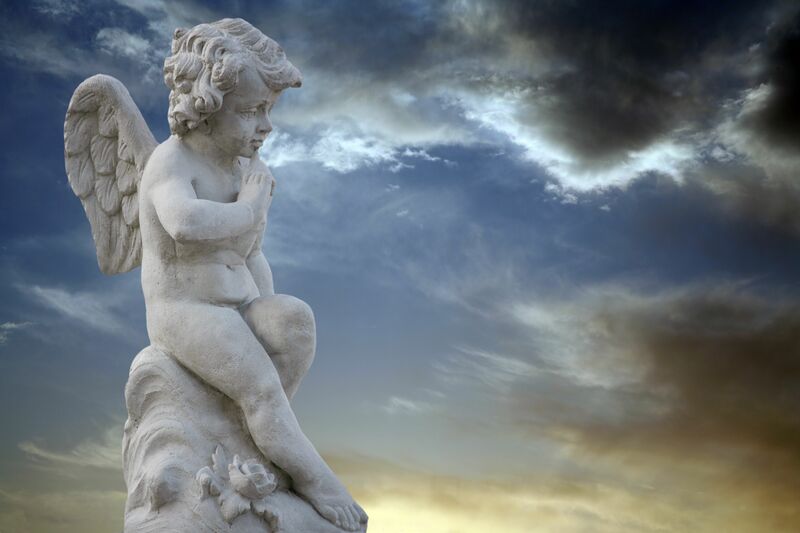 As a Minister and a Chaplain I know what it feels like to loose a loved one. them daily for their safety and security. Savage, 63, co-anchored Fox 2 News Weekends and produced Michigan’s Most Wanted segments. 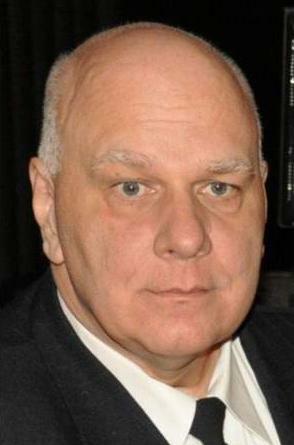 He earned an EMMY in 2004 for his reporting during a shooting at the Detroit fireworks show, his biography states. 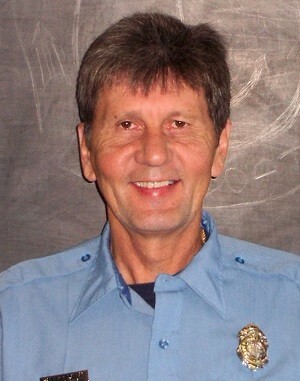 Off the air, the Detroit native was a volunteer firefighter and emergency medical technician with the Milford Fire Department and volunteered for Crime Stoppers, Mothers Against Drunk Driving, the Autism Society of Michigan, the American Lung Association and the Humane Society, according to his biography. Savage’s colleagues and peers expressed their sadness at his death, and shared stories about the impact he had on their lives and the news in Detroit. questioning a suspicious person near the university’s downtown campus. Officer Rose was in an area that had experienced numerous thefts from vehicles the previous day. He informed dispatchers that he was making contact with a suspicious person in front of 3650 Lincoln Street. During the encounter Officer Rose attempted to detain the man but the subject suddenly pulled out a gun and shot him in the head. The subject fled the scene but was arrested later in the night. 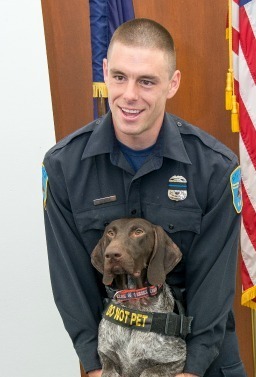 Officer Rose had served with the Wayne State University Police Department for 5-1/2 years and served as a canine officer with the agency. 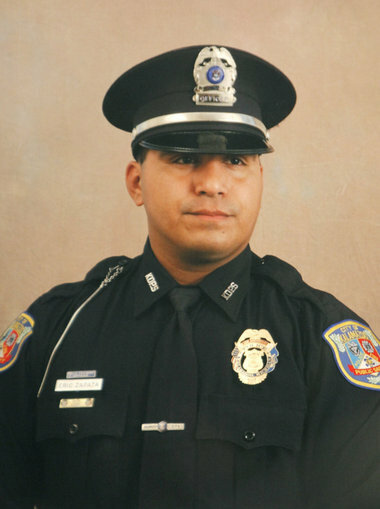 He had previously served with the Richland Police Department. He is survived by his fiancee. Officer Rose was a member of Police Unity Tour. driver while assisting other officers during a traffic stop near the intersection of Puritan Avenue and Monica Street. Officer Jarrett was re-entering his patrol car as he and his partner were preparing to leave the scene. then both fled on foot. The driver was arrested at a bus stop several hours later. The other officer in the patrol car suffered minor injuries. 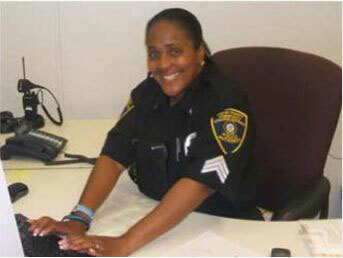 Officer Jarrett had served with the Detroit Police Department and was assigned to the 12th Precinct. 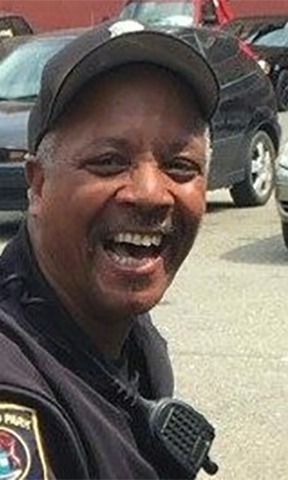 Robert Ball was shot at the party that he was helping host in Northwest Detroit at around 2:30 a.m. on August 28 in the area of Teppert St. and 7 Mile Rd. Ball was shot in the chest and stomach and rushed to St. John’s Hospital in critical condition after having surgery. Investigators say Ball had been a member of the Highland Park police reserve for seven years. The unit is comprised of civilians trained to help out police during various events. The shooting is believed to have been the result of some type of altercation that did not involve Ball. He was an innocent bystander. Sgt. Ken Steil, 45, succumbed to gunshot wound sustained while in foot pursuit of violent wanted suspect five days prior(details below). 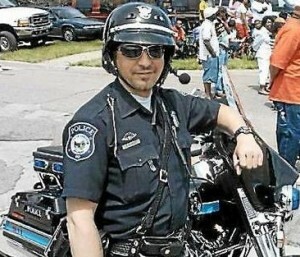 Born with a soul that has Courage to wear the Badge, Sergeant Steil had been Saving, Serving, and Protecting the People of Detroit as a Law Enforcement Officer for more than 17 years. 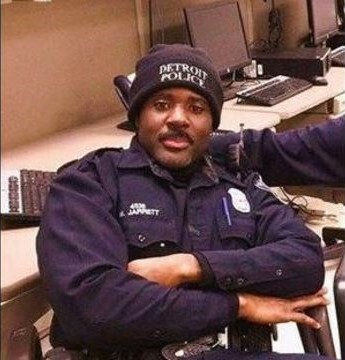 Brother Ken answered his call to serve, following in the footsteps of his Uncle, who retire as a Detroit Police Sergeant. Sgt. Steil, aka “Shark”, was assigned to the 9th Precinct and assigned to the Special Operations Team, as well as the Underwater Recovery Unit. Sgt. 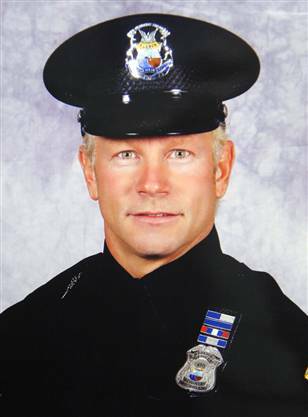 Steil was incredibly respected and well-loved, not only by his fellow Officers, but by the community as well. He was a decorated Lawman who treated all fairly, but did not back down from a fight when he knew rights were being wronged, even when fighting the politics. He was a man of Integrity and of Honor. 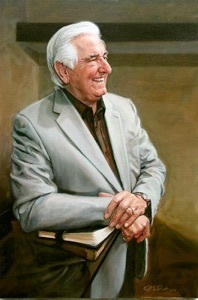 Brother Ken was also a devoted and loving Husband and Father. Ken’s 5 year old son even made a “Welcome Home” sign and hung it outside their house, waiting for his daddy to come home. Courageous and Compassionate, Fearless and Fair, this Brave and Benevolent Son, Husband, Father, and Brother of Blue simply wanted to make a difference in his small corner of the world. May we take a part of Brother Ken’s legacy with us when we enter into our daily arenas while continuing to create our own. 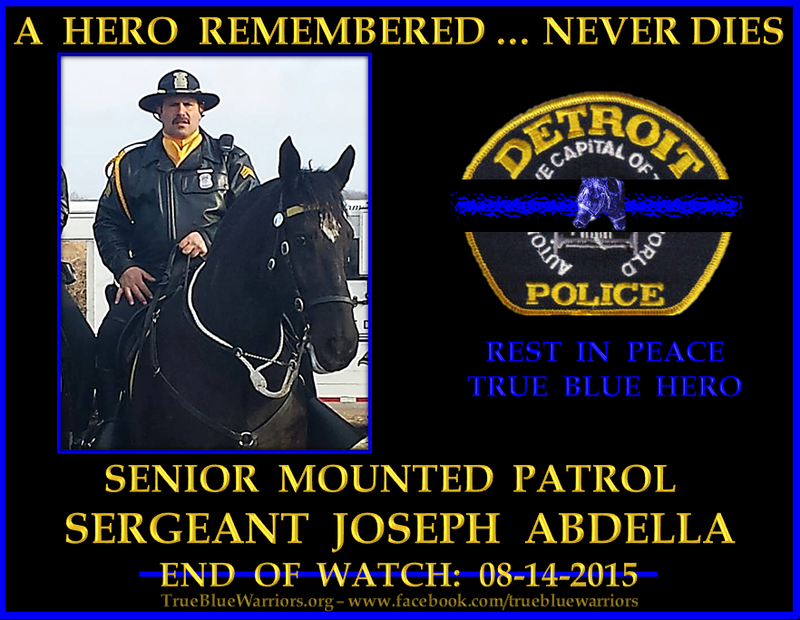 May we vow to carry on the watch with the same Honor, Integrity, and Service as this True Blue served. May we always remember Sergeant Kenneth Steil -S54 9th Precinct – for how he Lived As Only A Hero Could. 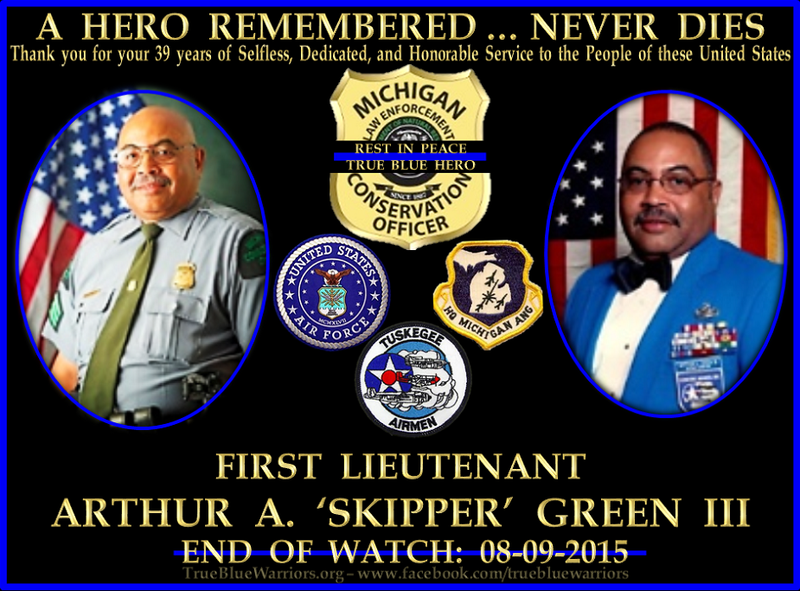 May we never forget how his life was taken while trying to protect the People of Detroit. and had been part of several units in his career, police said in a brief statement. 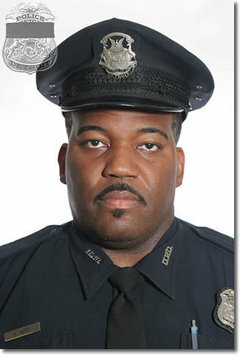 Officer Shanelle Williams, said that Miller was not injured or killed. “Certainly, this is an unforeseen tragedy and our hearts are grieved,” the statement said. from his horse while on a special detail at the Memorial Day Parade along West Chicago Street in Quincy, Michigan. He suffered a severe head injury when something spooked the horse near the intersection of West Chicago Street and West Street, causing it to buck and throw him. He was flown to a hospital in Indiana where he was taken off of life support the following day so his organs could be donated. 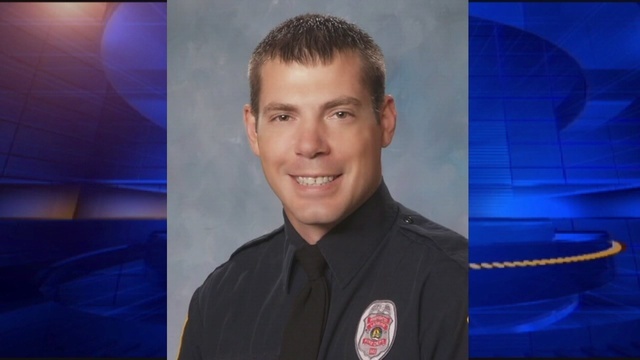 Deputy Winter was a U.S. Navy veteran and had served with the Branch County Sheriff’s Office for five years. He is survived by his wife and two daughters. Tragedy has hit the Detroit Fire Department twice in less than 24 hours. On Thursday, Sgt. Vince Smith, 49, was found dead in a recliner in the fire station. His bible and glasses sat on a nearby table. Friday afternoon, Capt. Walter Szelag collapsed with an apparent heart attack while working on a fire boat. 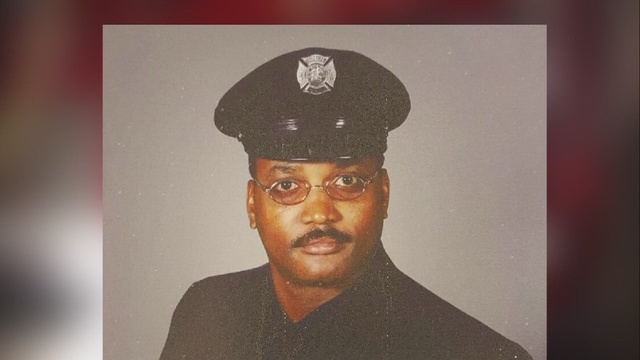 Smith served the city of Detroit, spending many nights away from his wife and five sons, often sleeping fire houses, ready to put his life on the line for strangers at a moment’s notice. His friends, who called him Vinny, didn’t think anything of it when he turned in early for the night Wednesday, not feeling well. He was found the next morning in his recliner, his bible and glasses next to him on the table. Sgt. 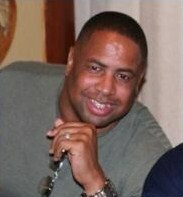 Vince Smith, a 24-year veteran with Detroit Fire died in his sleep at Engine 48, on Fort St near Marathon Oil refinery. 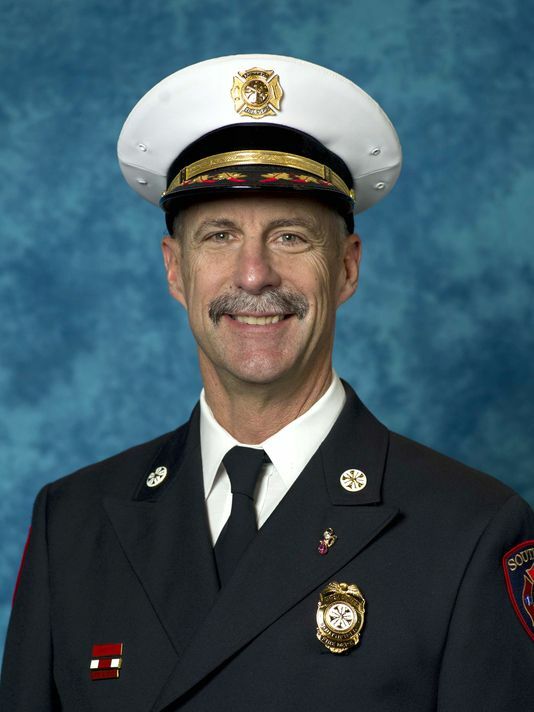 Smith was assigned to DFD Ladder 13 but he was pulling a duty shift overnight at Engine 48. Smith’s smile was contagious. At an often thankless job, he kept his buddies’ spirits up, anyway he could. 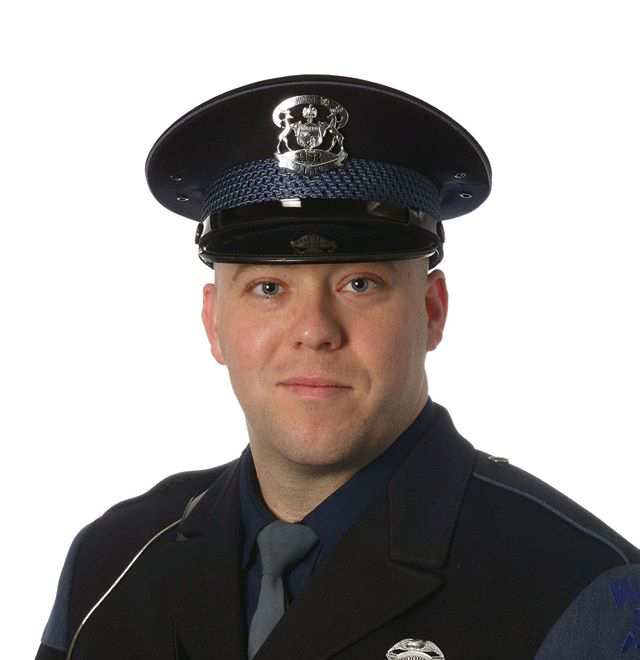 Dennis Eber Rodeman, 35, of Owosso, Michigan passed away Wednesday, September 9, 2015.
leader, never asking of those in his charge to do what he was not willing to do himself. was killed when his motorcycle was struck by a vehicle. Wolf cooperated with the investigation and was released without charges. was killed In The Line Of Duty when his plane crashed on landing (details below). but his call to serve our beloved country and her people began years earlier. an automobile driven by a 21-year-old man from Chesterfield Township. in 1979 and became its chief in 2012. He’s survived by his wife, Mary, had two children, Kyle and Alyssa. Deputy Sheriff Grant Whitaker was killed in a vehicle crash during a pursuit on Dexter Trail, one mile east of Route 52, at approximately 2:00 am. Deputy Whitaker’s patrol car left the roadway and struck a tree during the pursuit, causing him to suffer fatal injuries. 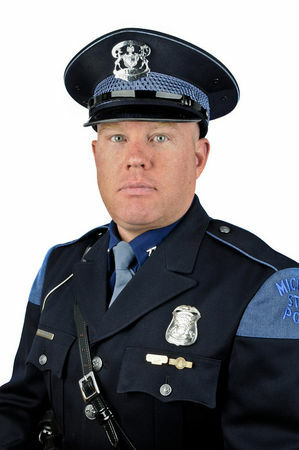 Deputy Whitaker had served with the Ingham County Sheriff’s Office for 1-1/2 years and had previously served with the Stockbridge Police Department. did and how she lived her life and served the public. Emergency Response Team at Camp Grayling. local hospital, where he passed away. peacefully to be with His Lord and Savior, Jesus Christ on January 25, 2014. He will be missed by family and friends around the world. 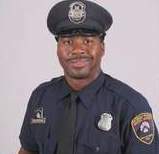 After a lengthy investigation, the evidence gathered to date suggests that Officer Hill’s wounds were likely the result of friendly fire,” said Chief Craig. 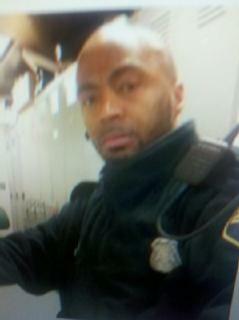 Patrick Hill was shot in the line of duty earlier this year and died Saturday. Officer Patrick Hill was one of two DPD officers shot back in April during a shootout with a murder suspect on the city’s west side. The other officer was hit in the leg, but Hill was shot in the head and remained in critical condition for the last 6 months. Hill leaves behind a wife and four children, ages 3-to-16. Funeral arrangements are pending. Again these Men & Women Give their lives for you & Me. When you see an officer Fire person Dr Nurse even a chaplain say thank you, for one day they will give their life for You. Officer Jones is survived by his wife and children. Was shot around 7pm at a traffic Stop in Mason County. He later Passed that night. to the Hart Post. He was a “phenomenal runner” and truly dedicated to his job. He was a U.S. Army Veteran as well and highly respected. We not only show when a fallen officer passes but we honor today a fallen Fireman. Brian Woehlke, a 29-year-old Dearborn resident, died in a fire at a shopping center in Westland on Wednesday. I Rev J, L Williams Had the Honer to work Side by Side with Pastor Prouty. We as a team & Pastors will Not forget are Loving Friend Pastor& Chaplain. Prouty, Rev. Albert I. November 7, 2012. Age 74 of Taylor. Beloved husband of Mary Louise. Rev. 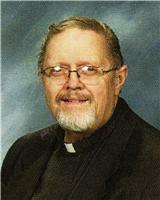 Prouty served 48 years as a Lutheran Minister. as interim pastor for the last 11 years. He was also an Allen Park Police Chaplin. 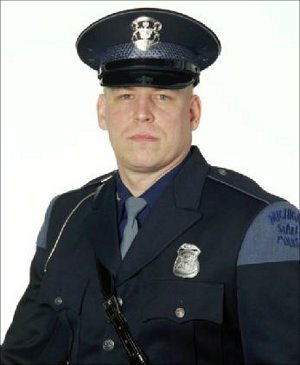 Police Officer Patrick O’Rourke was shot and killed while making entry into a home after responding to a domestic dispute and reports of shots fired inside of the house. 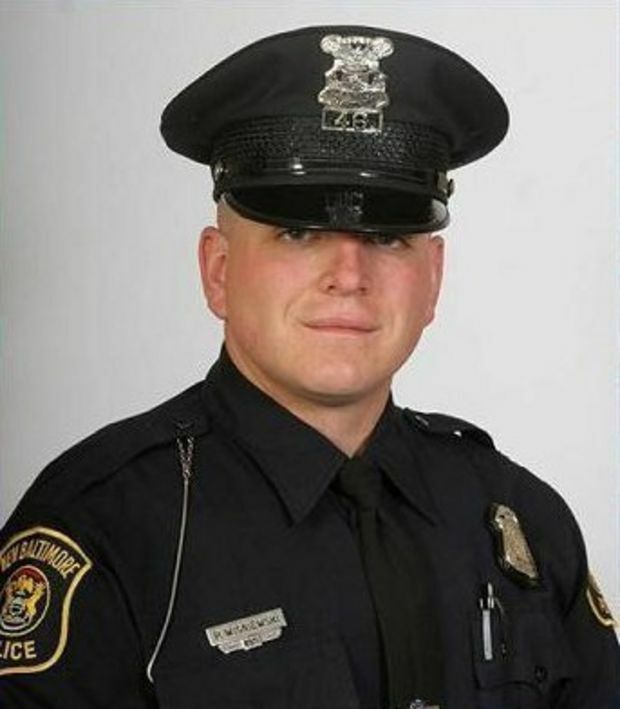 Officer O’Rourke was struck by the gunfire and critically wounded. 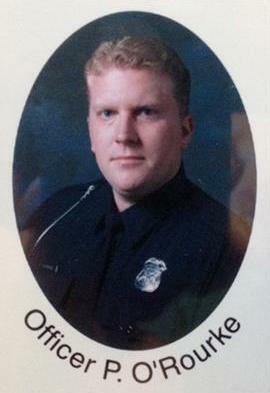 Officer O’Rourke had served with the West Bloomfield Police Department for 12 years. He is survived by his wife and four children. surrounded by her husband, son, and daughter. Susan was born on February 6, 1963. Susan was Rev. 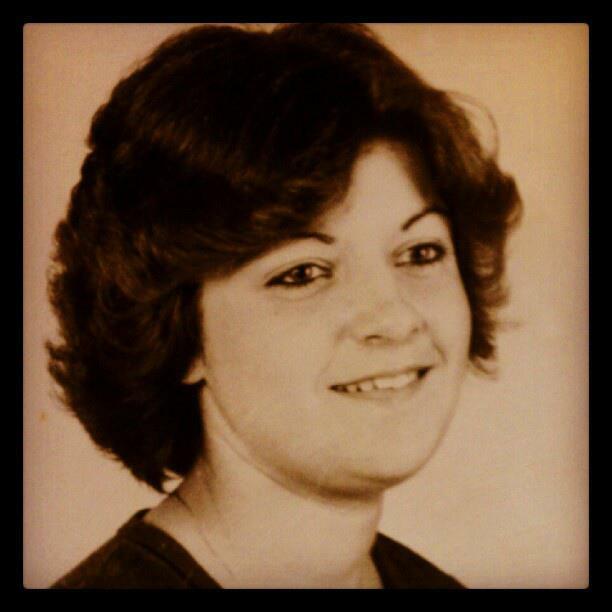 Miller’s Mom. its not how they Died its How they live for you& Me! I-96 at 8th Avenue on October 13, 2011.
for nine years. He is survived by his wife and family. 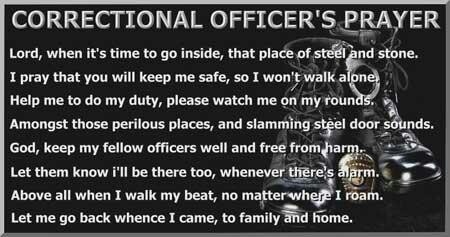 on there uniform’s and went off to work Not knowing if they will be coming Home! David may Jesus Be with you and may he be with your Family! in the line of duty more then last year a lone in the USA .